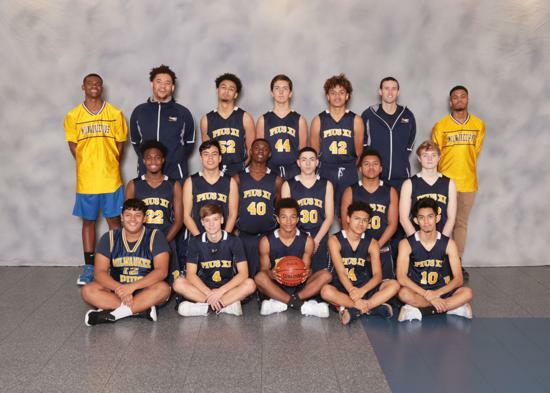 Pius XI Boys Basketball - Back-to-Back Woodland Conference Champions! 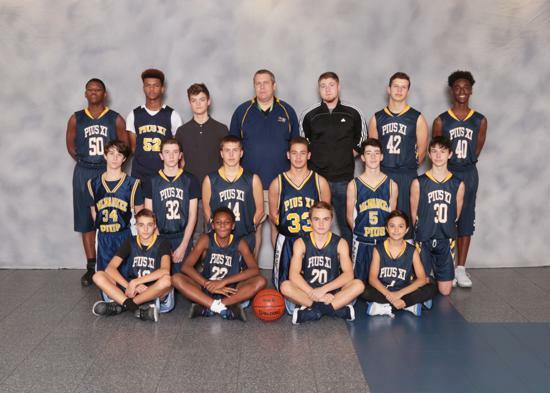 This Pius XI Boys Basketball team has had an amazing run the last few years! They have been ranked in the top 10 in the state and are Back-to-Back Woodland Conference Champions! 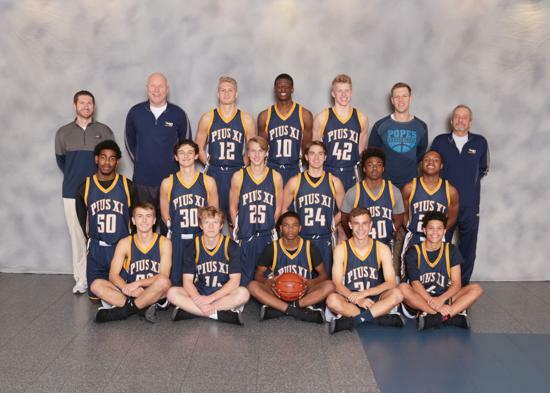 Coach Claassen will enter his 10th year as the Pius XI Boys' Basketball Coach. His teams have won 5 Conference Championships and participated in the W.I.A.A. State Tournament in 2005 and 2012. His boys basketball record is 139 - 70. Coach Claassen's career coaching record is 558 - 107 over the past 28 years. Pius XI Alumni To Announce the NCAA Final Four! Pius XI Alumni and Athletic Hall of Fame Member Mike Kelley will announce the Wisconsin Badgers Final Four game this Saturday on TruTV! FlagshipSailsRX is a proud supporter of Pius XI High School!